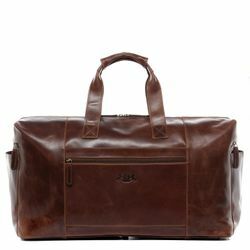 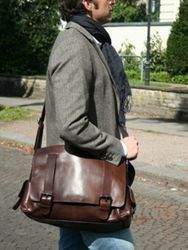 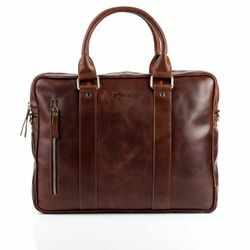 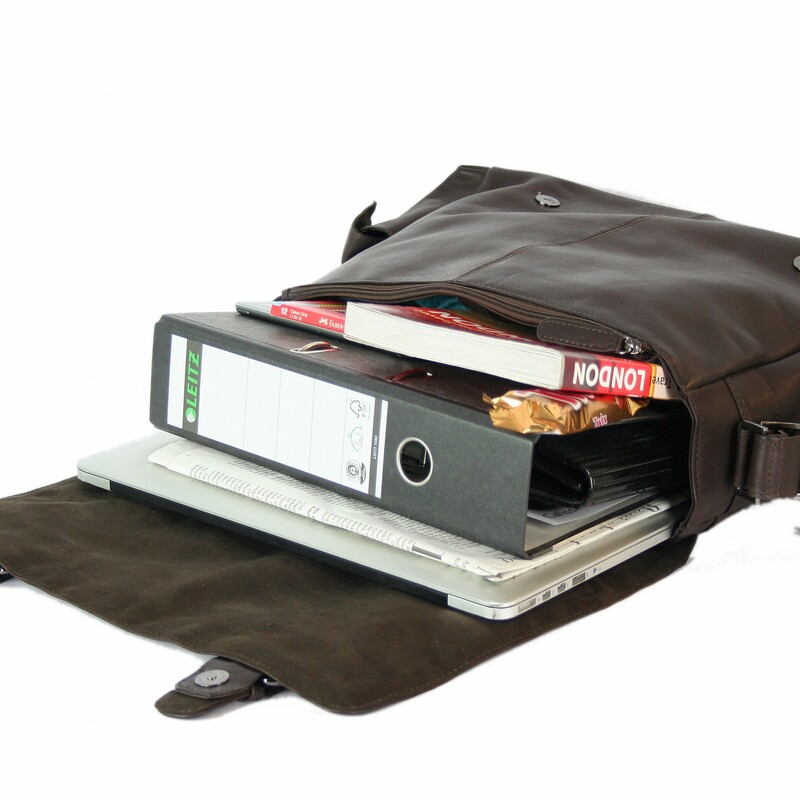 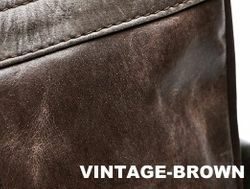 PREMIUM QUALITY: Durable calf leather, naturally tanned (vegetable). 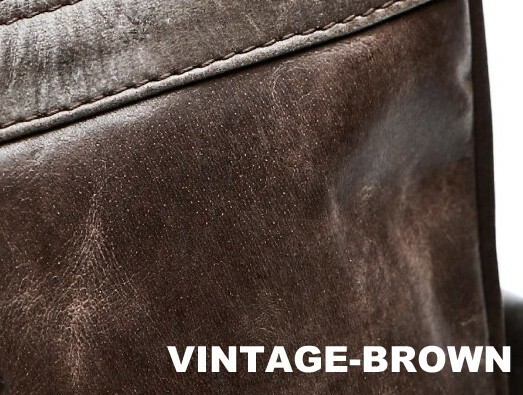 The more you wear the bag, the stronger it's wonderful vintage-effect gets. 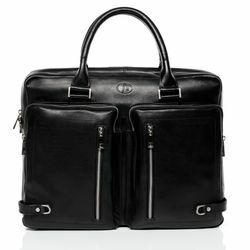 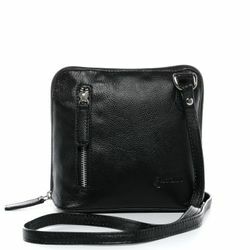 This product is a great style-update for your urban look and the perfect accessory for everybody. 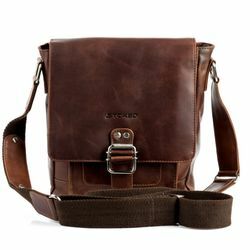 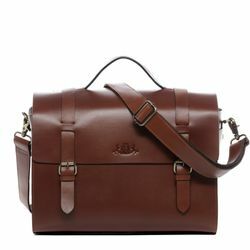 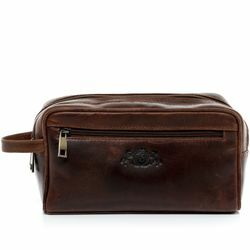 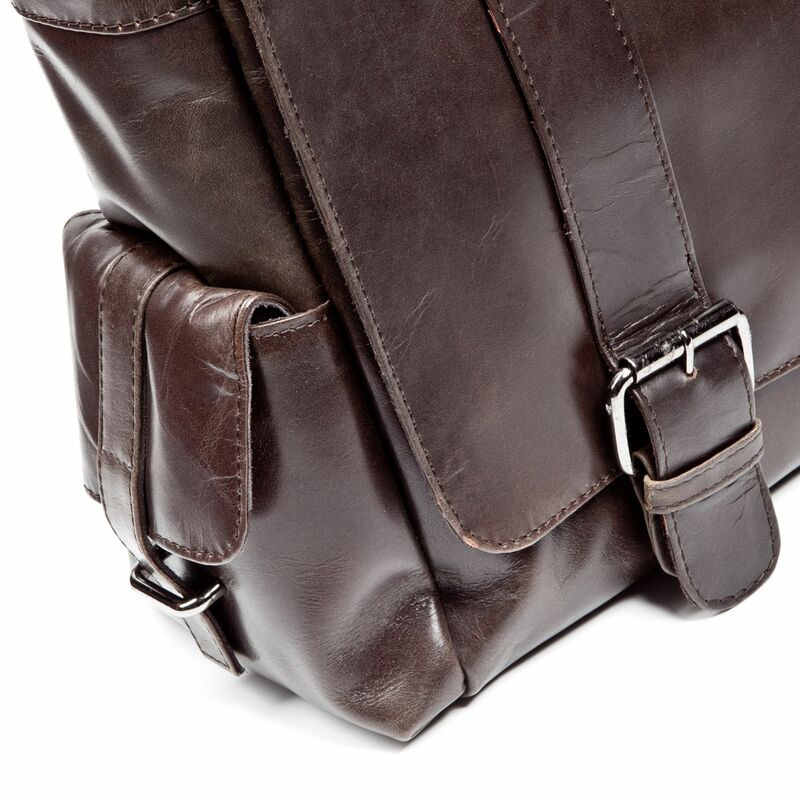 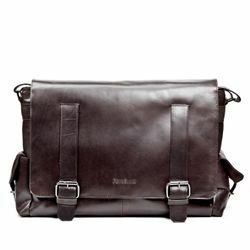 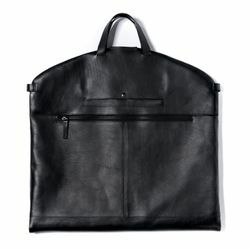 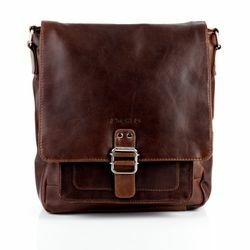 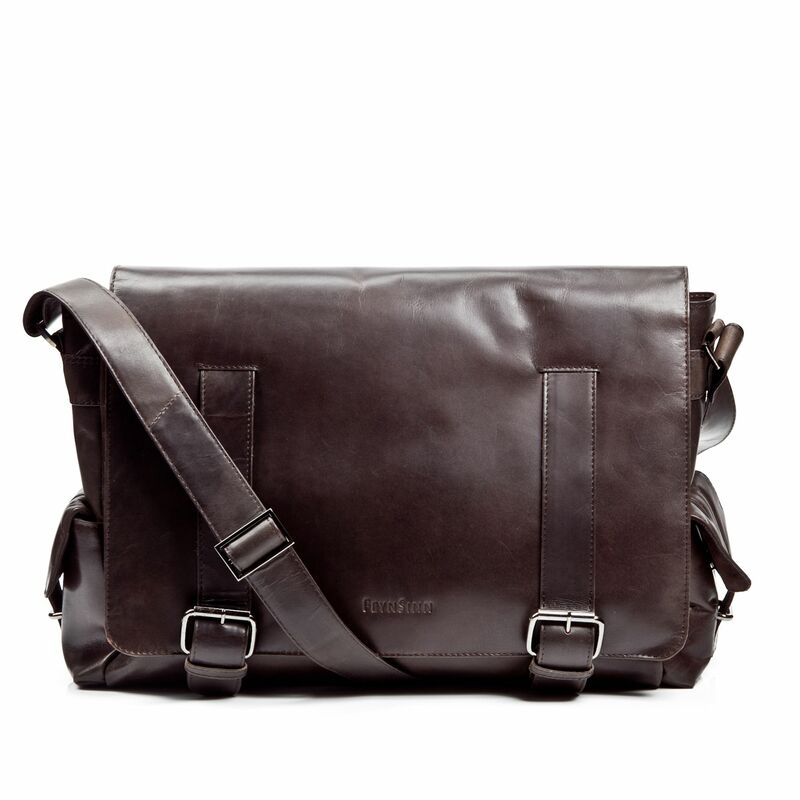 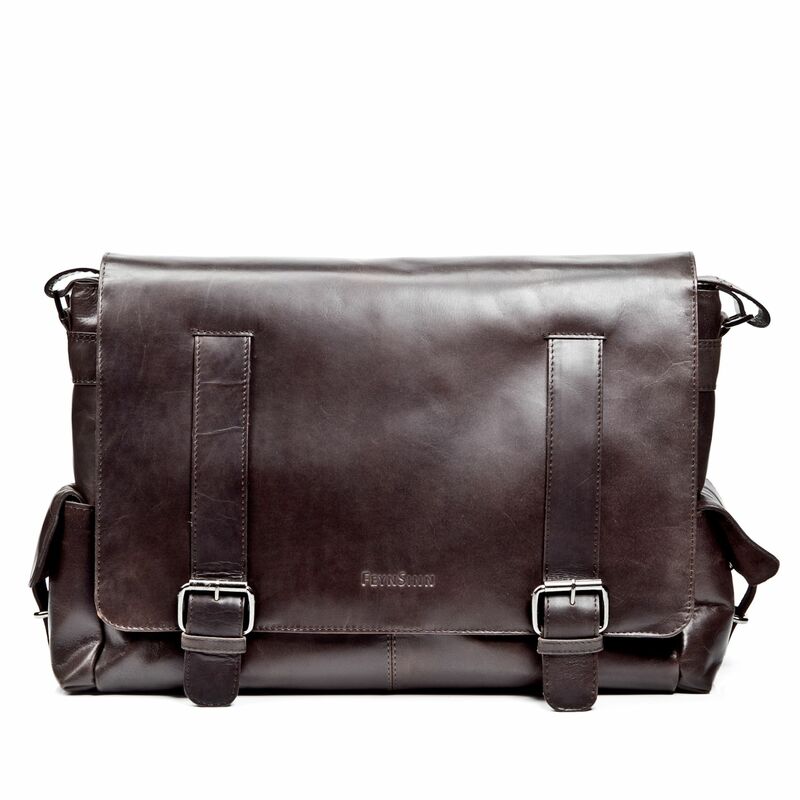 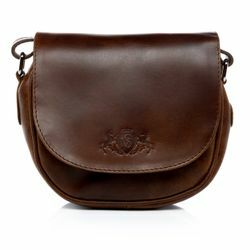 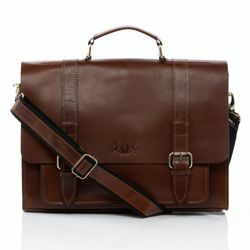 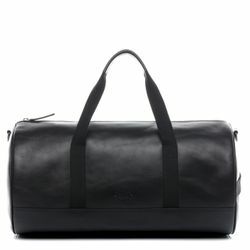 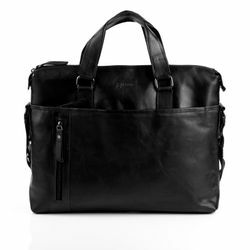 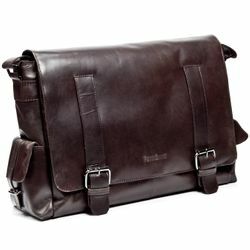 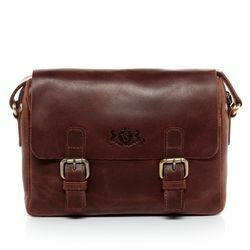 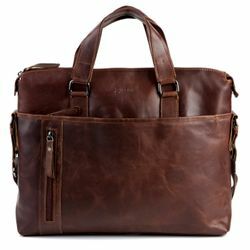 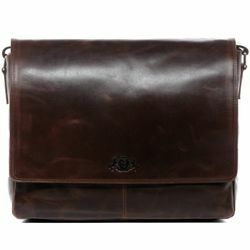 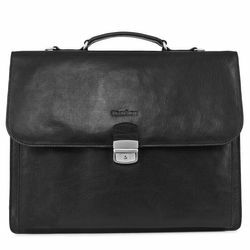 Ratings for "messenger bag ASHTON Crumply Leather"